Quechua, known by native speakers as Runasimi (language of the people), is the language spoken by South American indigenous people of the central Andes. 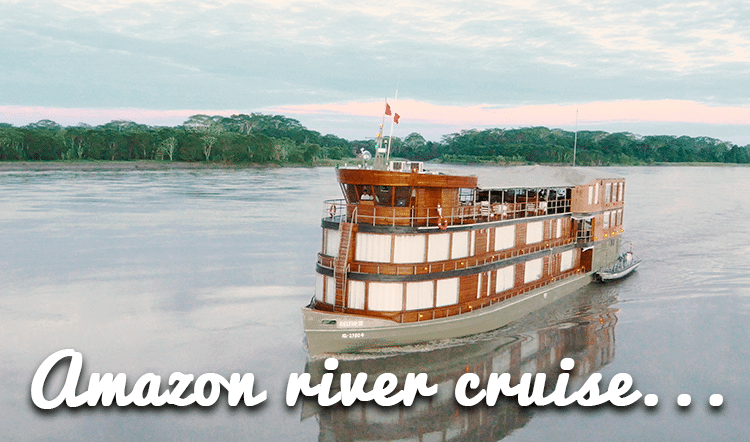 You’re likely to hear it spoken on your private Peru vacation. These Quechua-speaking groups are found in Peru, Ecuador, and Bolivia, and to a lesser extent in Colombia and Argentina. 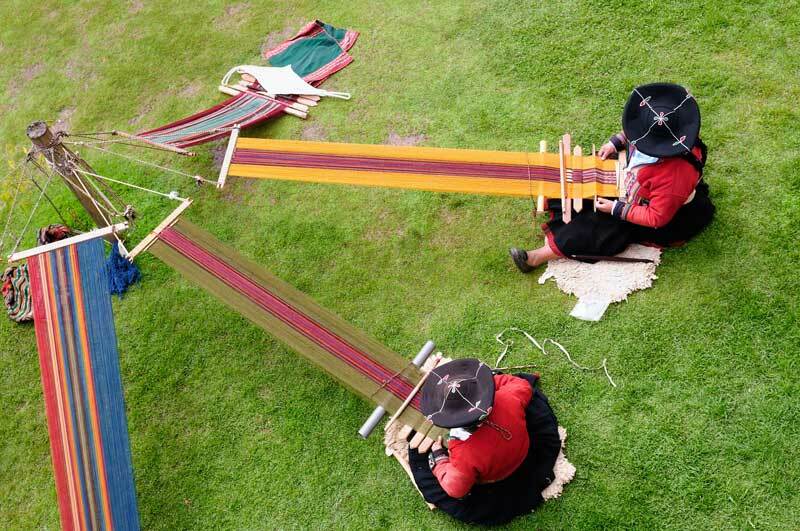 Quechua is thought to have originated among the people of the highlands of Central Peru, and is still spoken by as many as one-tenth of Peru’s 30 million people. In the department of Cusco, a large percentage of the population are still considered native Quechua speakers. In spite of its widespread position as the first language of such a large population, Quechua is listed on UNESCO’s list of endangered languages. The reasons for its movement toward extinction are several. It is, first of all, a largely spoken rather than a written language. There are few books, newspapers and other publications in Quechua. 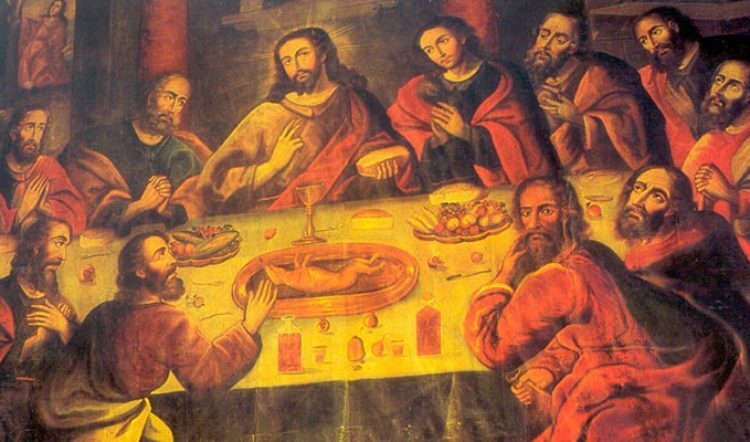 There has also been a widespread negative attitude toward Quechua, in spite of its antiquity. 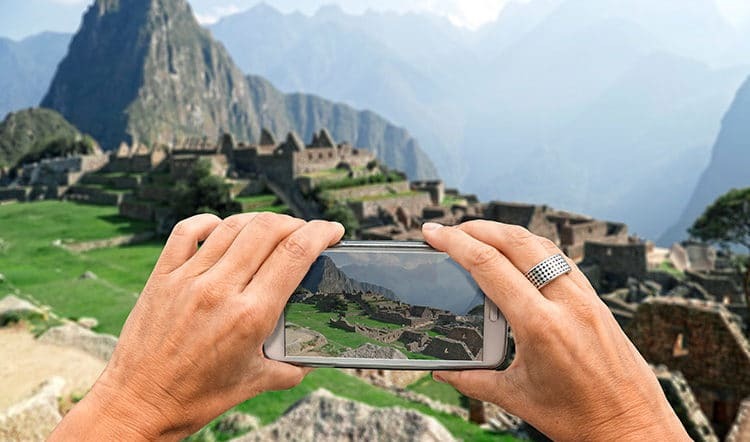 It was thought of as a backwards language that was spoken by people mired in the past; this, in spite of the apparent pride that the tourism and government sectors take in the highly promoted culture of the Inca. Equally significant is the fact that the language of power in Latin America is Spanish. In order to participate in the economy, government and educational system, many Quechua speakers need to learn Spanish. Spanish then becomes the language of the generation of young people growing up, many of whom forget Quechua or only speak it with their older relatives. Recently in Cusco, Lt. Mayor Silvia Uscamaita Otárola has begun new initiatives to advance the use of Quechua in schools and government. She is working to create a municipal office where Quechua speakers can seek help in their own language. The lieutenant mayor is also pushing for events in Cusco such as Quechua Week as well as Quechua book fairs and radio shows, and she is also set to launch a campaign throughout the city and in its schools to increase awareness and use of the language. Another such effort is currently being implemented by Ms. Elva Ambia, a resident of Brooklyn, NYC, who was born in Peru and spoke Quechua as a child. 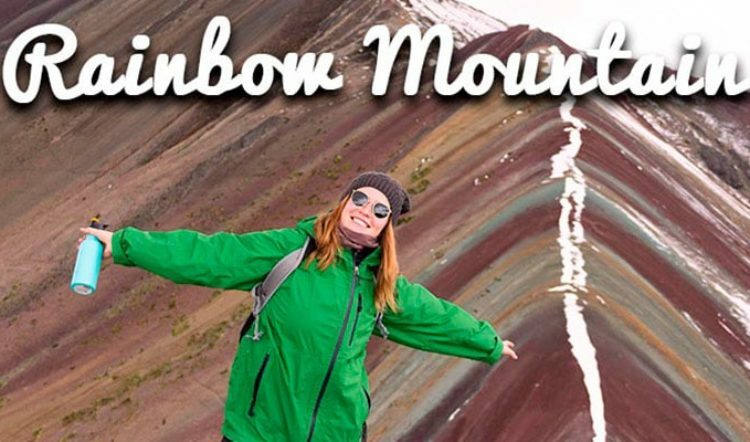 She has gone to great efforts to advocate Quechua in the US. She founded the New York Quechua Initiative, which successfully raises funds to promote Quechua education. A film entitled “Runasimiwan Kawsay” (Living Quechua) has been released and is currently screening in the US. 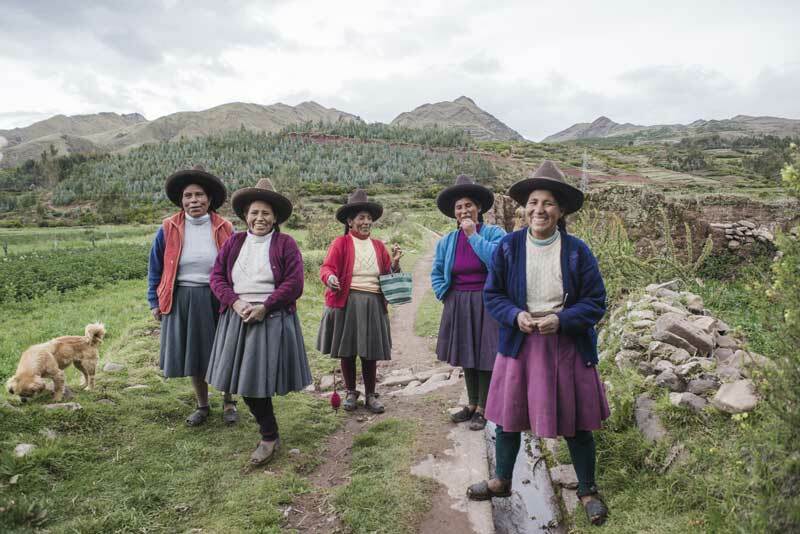 It documents Ms. Ambia’s efforts to speak, sing, teach and spread Quechua and to keep it a living language. The film had its world premier at the Margaret Mead film festival in 2014. In spite of the fact that the government of Peru has now recognized Quechua as an official language alongside Spanish, a great effort on the part of Quechua speakers and supporters will be needed to keep it alive. 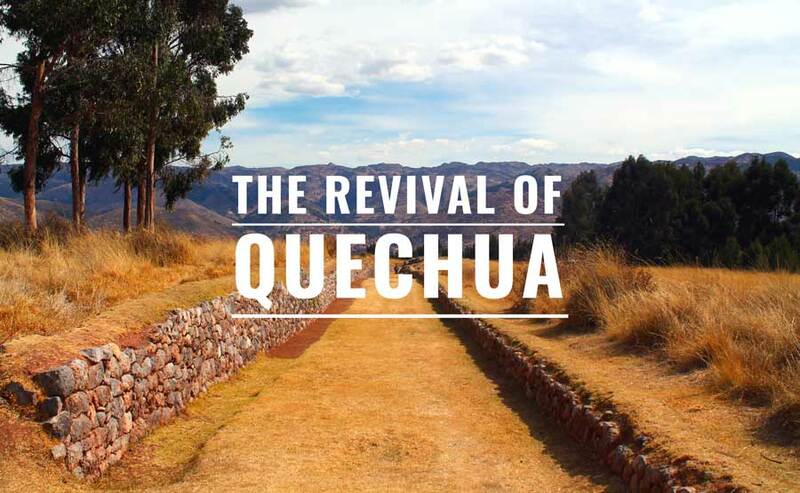 To participate and learn more about any of these Quechua revival efforts on your exclusive Peru vacation, talk to your Kuoda Travel Designer for some ideas and to begin customizing your personal Peru itinerary. And keep your ear out while in Cusco and Sacred Valley to hear this ancient living language firsthand.